The CBI CB2-AN422 is an adapter that ideally allows you to connect two XLR cables with male ends together. 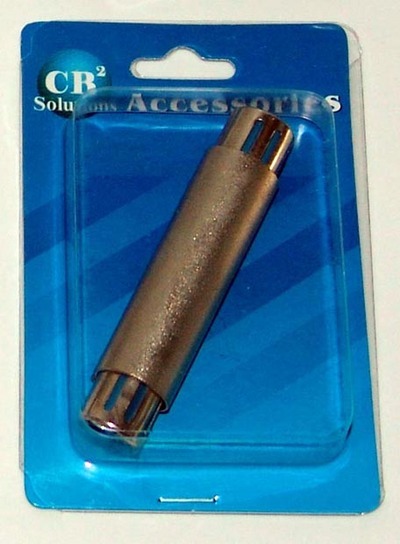 Both sides of the adapter have female XLR connectors. The adapter is about 3.25 inches (8.3 cm) long.